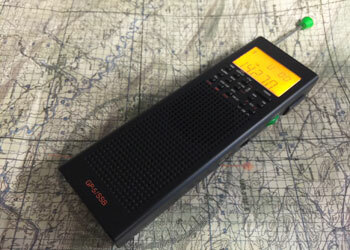 echo delta sierra | Adventures in field radio. A great app for learning the code. 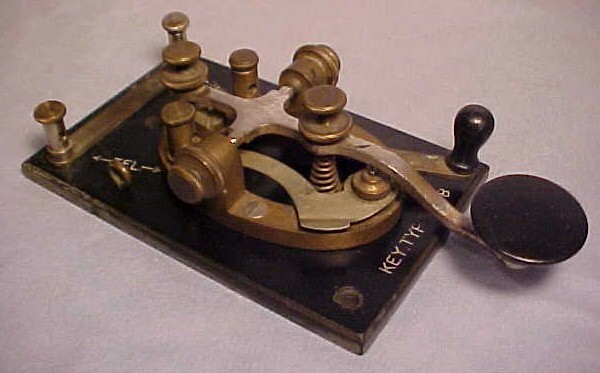 via AA9PW HamMorse: Morse code practice on the iPhone. It seems I’m always getting myself into projects that push the limits of my abilities as a grid-down communications operator. This past weekend was one of the recent highlights. One of our local Boy Scout reservations was having problems with their repeater and, while we were camping there this past summer, I had an opportunity to inspect the system and see if I could offer any guidance. During inspection, the antenna looked good, the hard line looked good and the SWR tested well, the repeater was operating, and the duplexer looked good. The glaring issue was the stuff-in-the-box at the base of the tower that connected it all together; many feet of RadioShack RG-58A/U with BNC connectors and way too many adapters converting N to SO-339 to BNC and back to N. These little not all that interesting parts of a radio and antenna system that are easily overlooked and quite often the items we cut corners on. That said, the initial plan was to replace all of the wiring connecting the repeater stuff together and install a pre-amp on the receive side of the repeater. This would be done two hours from the closest place I could buy a suitable connector or tool to perform the service; that was the biggest problem to solve. What did I need to plan for to not only perform the desired work, but deal with any potential issues that could and would arise while performing said work? It’s all about being prepared for Mr. Murphy’s inevitable visit. 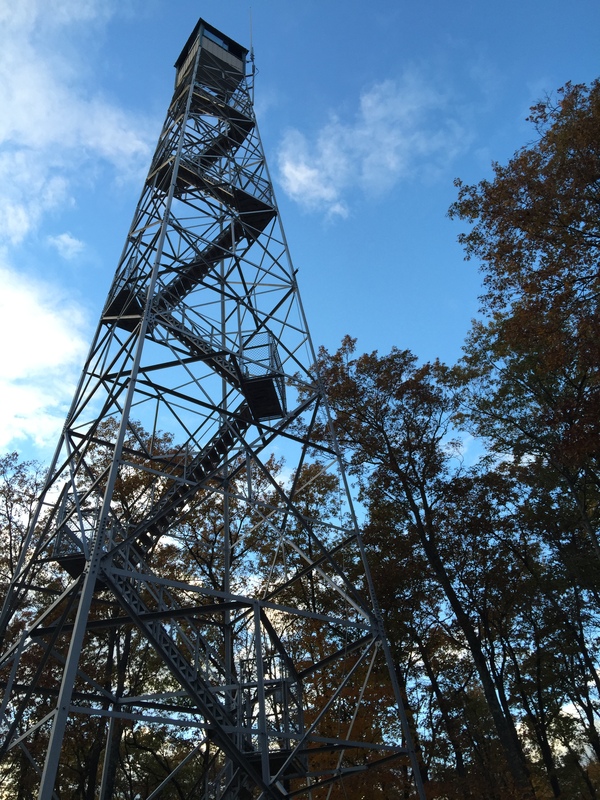 As soon as I showed up to the base of the tower, I was glad contingency plans had been made, the power system was removed; no generator, no batteries, and no other power for over a mile from the base of the tower. Fortunately, I knew the inverter in the back of my truck was ample to heat up the soldering iron, and I also have suitable power and and extra 12v AGM battery that always travels with me when playing field radio. The work was performed and the repeater can hear an order of magnitude better than it did. Though there were a few minor items I wish I had (e.g. 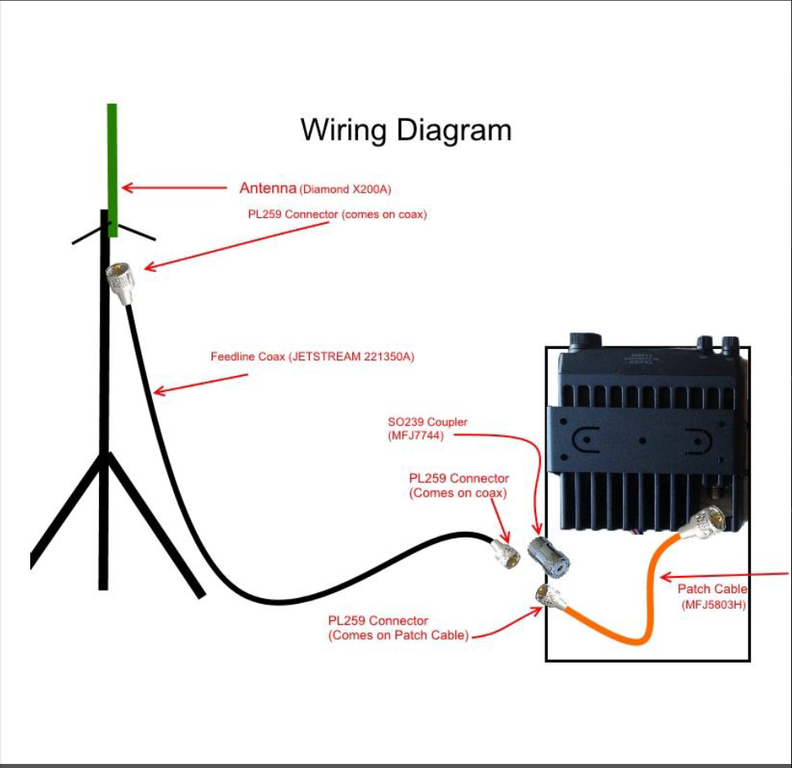 low voltage wiring), there was enough redundancy build into my tools and supplies that the work was accomplished. My key lesson learned is, don’t expect to ‘get things right’ when the zombies are coming, get out, practice, fail, learn, iterate, and practice more. Radio and comms support is as much an art as it is a science. This stuff isn’t easy and cannot be learned from a book, especially when field conditions are introduces and one small omission can be the difference between success and something far worse. Find areas you can help, network with good people, and practice your skills. I’ve not been posting as much as I’d like to, I’ve got quite a few good articles in draft and have been trying to focus every last moment of warm weather on things that need to be done. One of my recent projects was a rebuild of a camp repeater system at the base of this. There was so much preparing and learning that went into doing a repeater rebuild, in the woods, completely self-supported; as in running the soldering iron off my truck’s inverter. The most significant improvement was also the least expensive, and was simply cutting and soldering a proper internal feedline harness with cut-to-length quality cable and proper solder-on connectors. That made the difference between a 31 signal and a 59 signal… but more on that later. Make your days count and do something wonderful. This is a great project and capabilities worth having. Though one item I quite consistently see overlooked is feedline. 50′ of cheap feedline can burn off 1/2 of the transmit power and equally impact receive sensitivity. This deserves an article unto itself. We got this from an allied unit in [DELETED]. We upgraded and changed to suit our needs. Every Militia unit, NPT, CRT, or Group of Rugged Individualists should be able to build one for the cost of a good rifle. I have attached a copy of the blueprint for the radio and antenna. It is fairly simple to build. The PDF plan are for a 2 meter model that works with 2 meter ham and FRS/GMRS radios. (Baofeng etc). It is versatile and very robust. Our version is a bit beefed up and I replaced some parts as listed below. Feel free to reply with any questions. Use as you see fit. Local version: FRS-GMRS/ 2 meter/ 6 meter/ 10 meter. New Class Date: December 12-13, 2015 – Minneapolis/St. Paul, Minnesota. We have confirmed dates for December 12-13, 2015 at Minneapolis/St. Paul, Minnesota. Specific details to follow as soon as I get them. Source: New Class Date: December 12-13, 2015 – Minneapolis/St. Paul, Minnesota. This is the first shortwave monitoring radio I though was worth investing in; well reviewed, small, battery powered, removable antenna(s), reasonable price. Of course I ordered one. A proven learning method previously limited due to the requirement for a human coach. Now with computer based training software learning with the Koch method is practical. … This method does not allow you to build that lookup table in your brain. To copy at full speed, you must build the reflexes in order to achieve 90 percent accuracy. And that’s what you’re spending your time doing — building reflexes. Think of it as a parallel to perfecting a tennis swing or mastering a gymnastic routine; you’re practicing until you get it right. The Koch method of building code proficiency character-by-character is similar to standard methods of teaching touch typing, another skill that must be reflexive. via SO YOU WANT TO LEARN MORSE CODE. Understanding the LUF and CF is crucial to NVIS operation. Watch this global NVIS propagation map and practice operating skills until picking a band for NVIS comms can be done using Kentucky windage. via HFLINK – Hourly NVIS World Map. I have a suspicion if I or any of us were to mention the something like this out loud, we would be featured on a reality TV show with experts commenting on how conspiracy theorist we were. You do have a standby / backup radio in that large faraday cage with the combination lock door, correct? Also, imaging how well QRP would work if all of the fluorescent lights went dark. A disastrous coronal mass ejection (CME) will be the focus of a national Military Auxiliary Radio System (MARS) communication exercise in early November, and MARS is hoping to collaborate with Amateur Radio Emergency Service (ARES) and Radio Amateur Civil Emergency Service (RACES) groups. via MARS Hope to Work with ARES/RACES in Coronal Mass Ejection Disaster Exercise. The following is based on my experimentation and experiences with field radio operation. I am blessed with the opportunity to operate field portable, almost monthly, while camping with a Boy Scout Troop. Sometime the duration is a single evening, most times a weekend, and annually for a week long event. Sometimes the setting is urban, mostly it’s at a state/regional park, and sometime the setting is remote wilderness. Initially this task of supporting communications seemed daunting, as experimentation continued, clarity formed about what was ‘need to have’ and what was ‘nice to have’. There is no single answer, but there are several capabilities and systems that need to be thought through and tested. With that, I present a list that tries to address those capabilities and systems required to provide comms support for a group. The task is to, in a self-sufficient manner, support a small group’s communications needs; that group could be anywhere from a Scout troop at a camping event, to a team helping with disaster relief, to a community protection team (which is kind of disaster relief). The goal of the list provided below is to identify, at a high-level, the necessary capabilities and systems. Once that is established, we can discuss suitable means to address each. I’m very interested in other’s thoughts.